How could someone possibly improve on the bicycle which has been around for decades? 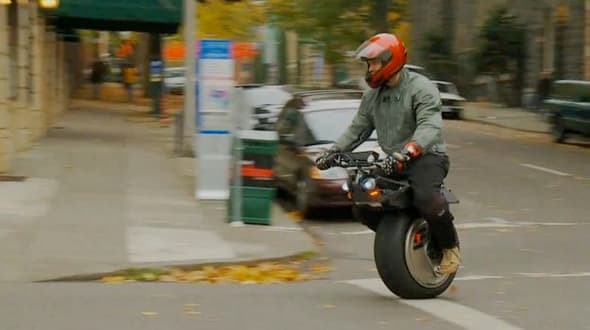 Well, according to the inventors at Halfbike, a good start is to cut one in half, add two wheels, and give it a heck of a lot more flexibility. The original Segway may have been groundbreaking… but the Segway MiniPRO is a vast improvement over its bloated frame and dorky handlebars. With an 800-Watt motor on board, this urban commuter can travel up to 14 miles at features a top speed of 10mph. 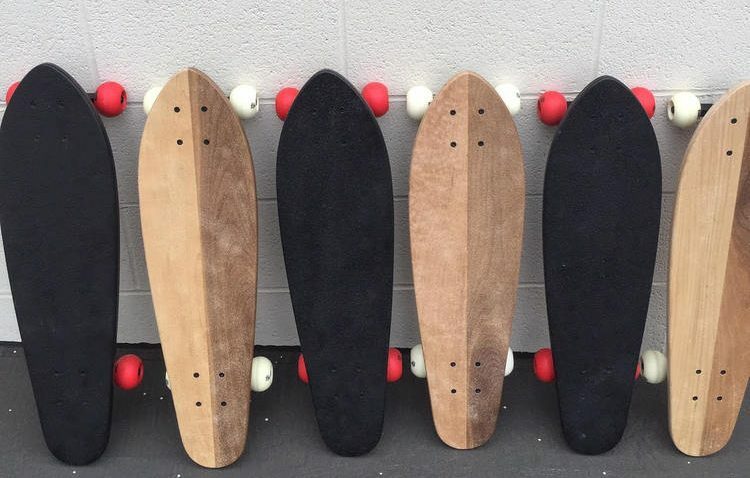 If you’re among the 4-wheels are better than two, crowd, the Woolsey Land Cruiser offers up some hand-made skateboards for your choosing. These are born and bred in California and forged out of Walnut and Maple. These feature Abec 7 bearings, Red OJ Little Doodies, and black Bennet Vector trucks. 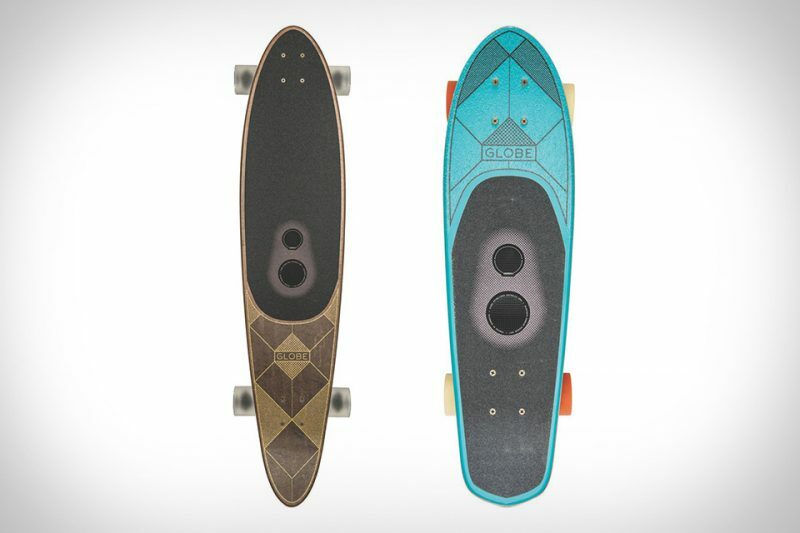 As the name implies, the Globe Speakerboard skateboard is powered by your foot – but for your trouble, it offers in return the experience of literally feeling the bass beneath your feet. These boards feature a 50mm driver, passive radiator, and Bluetooth capability. You can now commute and play your favorite music all on one device. 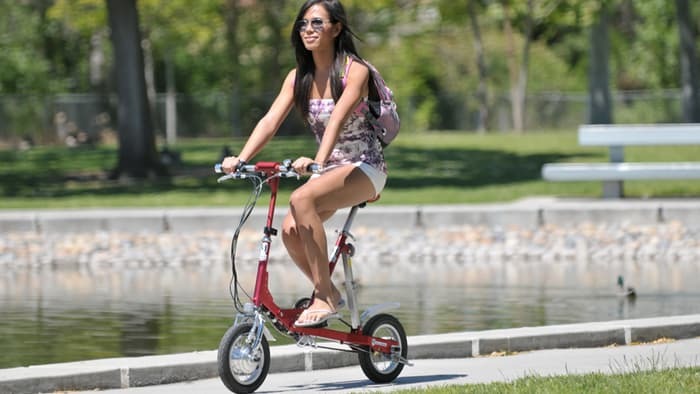 As cool as the Ryno is, there is an even more, compact cycle available called the Solowheel. The secret to this difficult looking machine is a combination of gyro sensors, cushioned leg pads, and low profile. It weighs only 24 pounds, which means it can go anywhere your two legs can. Yeah, we know – sometimes a man can be in a bit of a hurry, and 10mph just isn’t going to cut it. This is a job for Kubo, a little electric scooter capable of up to 45 mph and boasts a 50-mile range. It also features enough storage to handle the spoils of a small grocery trip or large beer run. Some guys urban commutes are a bit more ‘off the beaten path’ than others and may require the assistance of All-Wheel Drive. 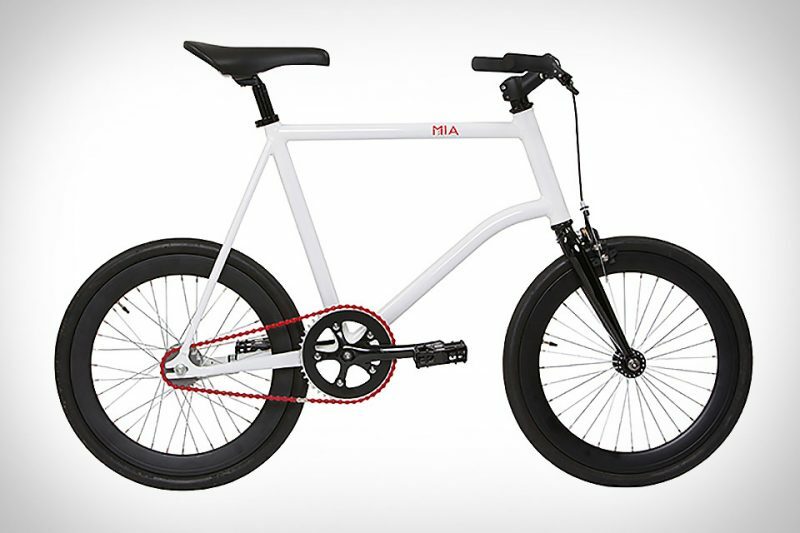 It is a big deal to design an electric bike powered by both wheels. So much so, this one is patented by Boxx Corp. It comes with an aluminum frame, an auto adapt system (traction control) and ABS brakes. The MotoPogo is not a motorized pogo, as its name suggests, but rather another self-balancing electric scooter. This is pretty self-explanatory – you just tilt forward to move forward, back to stop, and lean from side to side to turn. And since this one comes with a seat and lower profile, there won’t be much of an issue with falling off. And while its funding has been suspended by Kickstarter, we still think it’s a cool idea. 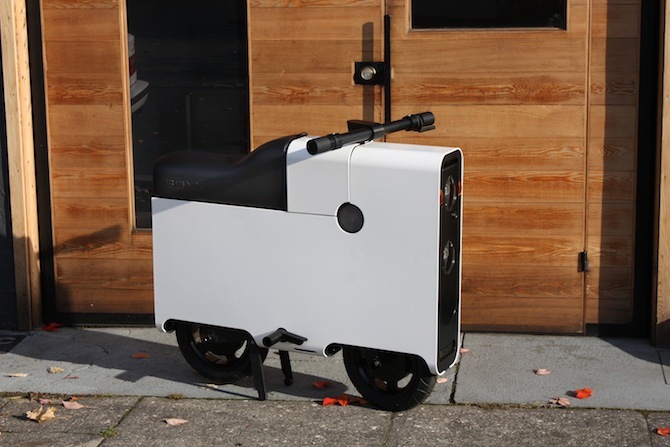 Most of the scooters we have looked at thus far have been pretty compact, but the Velomini might be the ultimate in compactness. This is considering thst most of the scooters above would be too heavy or bulky to bring with you on the subway, while the Velomini isn’t. In fact, it can be folded up and carried in a back pack, if that’s what you’re looking for. And then again, a good old-fashioned extreme bicycle is hard to beat. Especially one forged out of aluminum and steel alloy (weighing in as little as 11 pounds), powered by a two-gear transmission, and propelled by two fat 20-inch tires. We fell for these hoverboards in the past, but the Swagway (SwagTron) is for real. Get more info at Swagtron. And last (and possibly least) is this Honda U3-X. 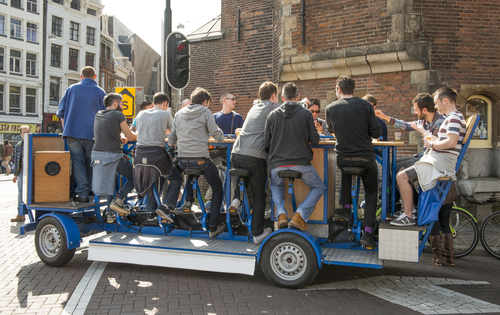 Okay, so this may not exactly be the ride you want for cruising or meeting women, but your mom (or girlfriend) might approve – which means it is fair game for your X-mas wishlist.